Christchurch is a popular gateway to New Zealand’s spectacular South Island. 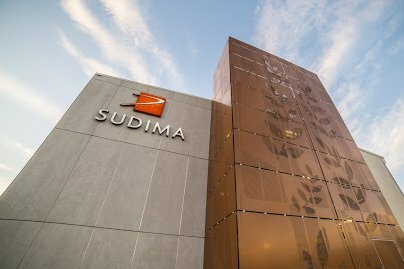 and the Sudima Christchurch Airport is an ideal base. 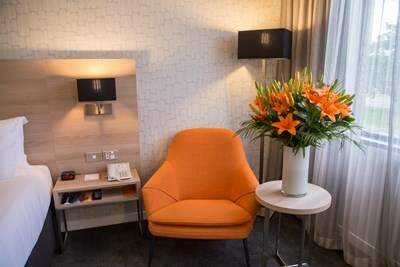 Being a four star hotel, we are well equipped to make your stay comfortable. Our facilities include an in-house restaurant and bar, a gym, conference rooms, high-speed internet and a shuttle that runs 24/7. Christchurch City is just a 15 minute drive away. Sudima hotel has kindly offered Sands Conference attendees a discount on accommodation. Please use the code SANDS when booking online to get the discount. It is your responsibility to book your own accommodation directly. Conference fees do not include accommodation bookings or payment. To book your accommodation for the conference at Sudima Hotel please call reservations directly on 0800 783 462 or follow the room listing links below. Our Superior room category, with its modern & elegant décor affording guests additional comfort and space. 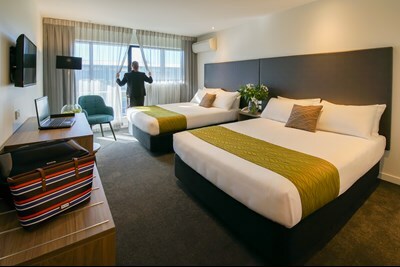 ​Choose from either one queen bed, or one queen bed and one single bed, or two double beds, each with ensuite bathroom. 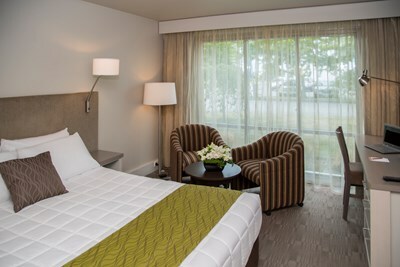 These rooms feature double-glazed windows and black out curtains that give you added peace and quiet so you can enjoy a great nights sleep or get some much needed work done.